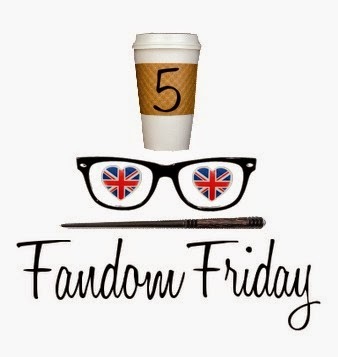 Week 2 of 5 Fandom Friday from The Nerdy Girlie and Super Space Chick. Geeky clothing is a passion into which I don't invest nearly enough money. I have a lot of freedom in my work wardrobe and I really ought to be taking advantage. In any event, my wishlist is top but these are the 5 I am dying for right out of the gate. 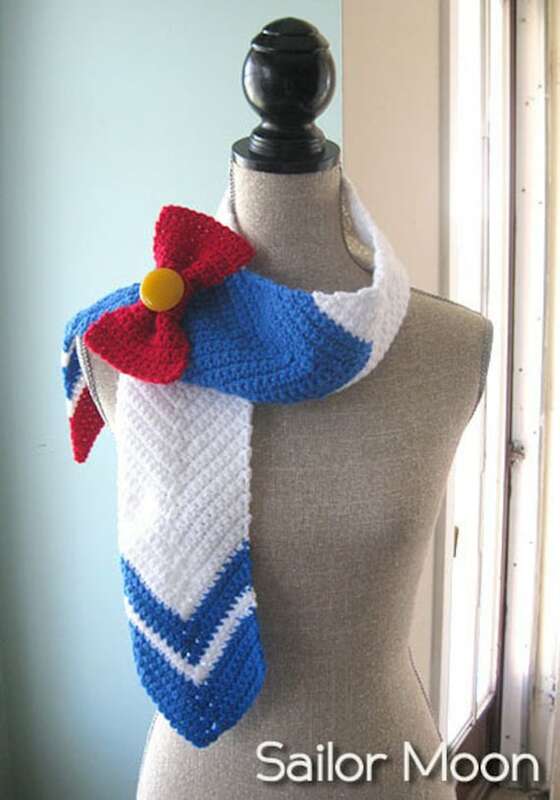 This Sailor scarf from ShopofManyThings on Etsy. There used to be postings for all of the senshi and I am DYING for a Sailor Jupiter or Sailor Pluto scarf. This Haunted Mansion dress from Lameasaurus on Etsy. GUH! Haunted Mansion is my jam and this dress is just the cutest! 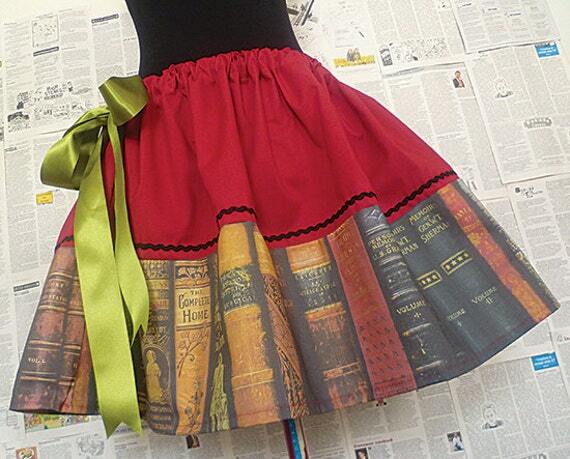 I love ALL of RoobyLane's skirts but I particularly want this book skirt. 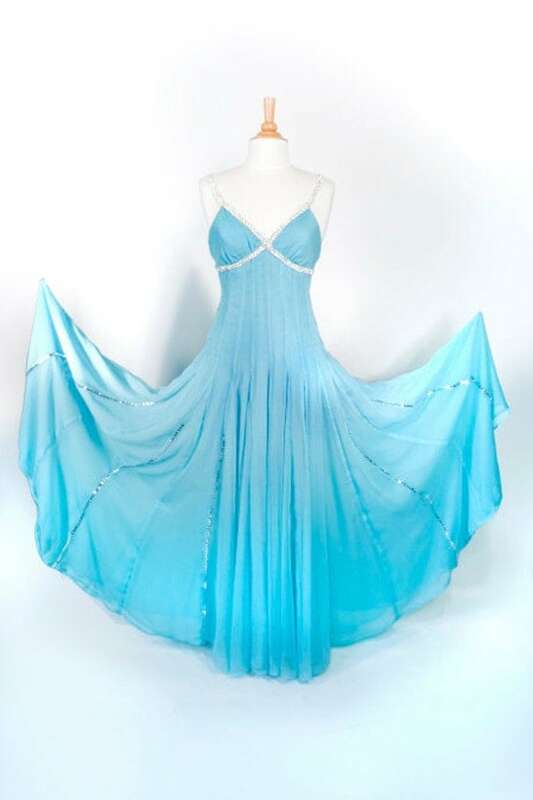 Ginger Rogers wore a dress like this in Swing Time, one of my favorite movies, and I was over the moon when I saw this replica on Bbeauty79's Etsy shop. At 2,500 though, it's a little steep for me to manage. Her Universe sells this amazing Cap cardi and Trendy Legs has these text tights. 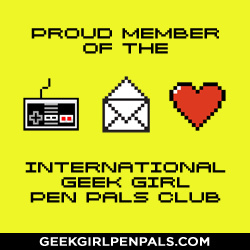 Excuse me while I go drool over all the geek things! That book skirt is too much! I need one.